Alien ships have been claimed to have been spotted by thousands of people, possibly even millions. The sheer amount of alien sightings is extraordinary, makes it harder to write off as something only lunatics experience. Alien sightings have been reported for thousands of years, going all the way back to Thutmose III who saw a object in the sky which, from the way he describes it, appeared to be some sort of UFO. People in LA spotted a mysterious UFO flying in the sky, only 3 months after Pearl Harbour. Air raid sirens blared throughout LA, and and a total blackout was ordered. The military then started to bombard the UFO with artillery fire for an entire day trying to destroy what they assumed was a Japanese attack. The attack was so brutal 5 citizens dropped dead, two due to heart attacks from the shock. Eventually they called off the attack and decided it was a false alarm. 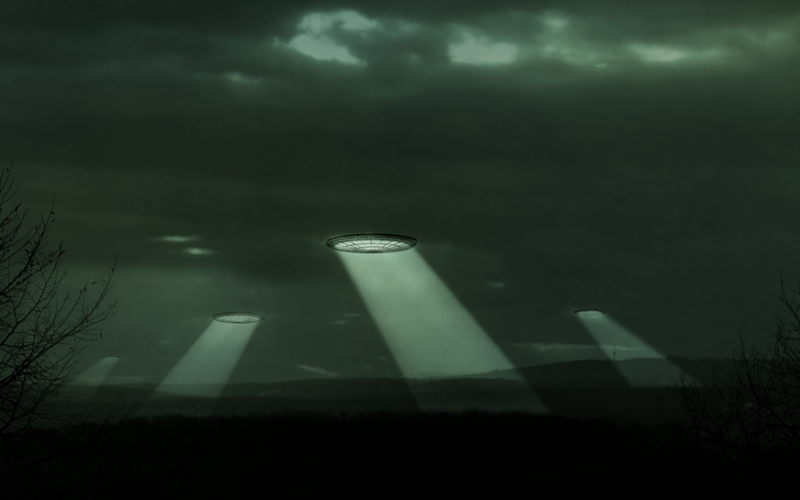 They attributed it to war nerves, but the UFO sighting was never fully explained and still remains a mystery today. It’s one of the only alien sightings to have ended in multiple deaths. Mr and Mrs Trent were ordinary farmers in Oregon, United States, who were shocked to see a strange silvery object in the distant sky. They snapped two pictures of the UFO, and then kept the picture to themselves and didn’t release it. Eventually, however a reporter managed to convince them to release the pictures they took. 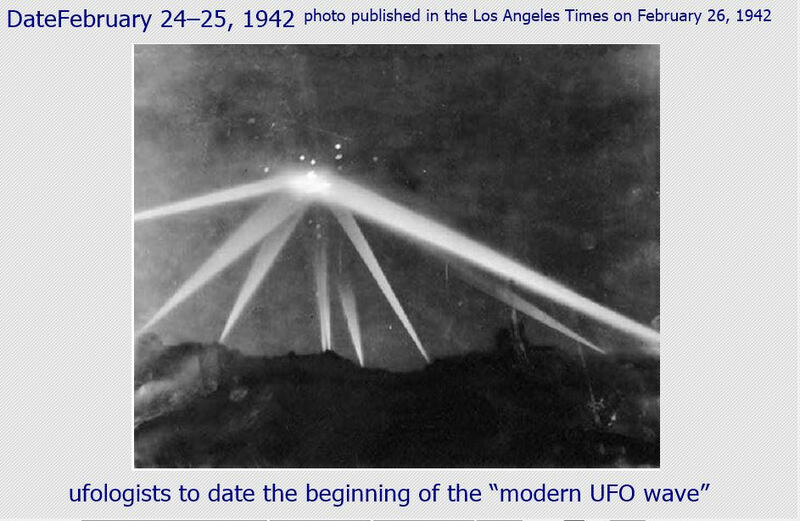 Once released the pictures quickly became two of the most famous pictures of UFO’s ever taken. Some studies found that the pictures could be genuine, and no solid evidence has come out pointing to them being fake. After the Trents took the photo the UFO apparently sped off in a western direction, and they never saw it again. It ended up becoming one of the most famous alien sightings in the United States. In 1950 a minor league baseball manager captured footage of a UFO for the first time in history. Nick Mariana claims that they could fly at 200 to 400 mph, and says they appeared to be silver, and rotating. He was so excited he contacted newspapers about the film before he had even seen the footage, which makes the claim more credible as a fraud would probably check to see if the footage was convincing before contacting the media. His claim was credible enough for him to even be interviewed by the US military. Mariana sent his footage to the military, but when he got the footage back, part of the footage showing the air crafts had been cut without an explanation. 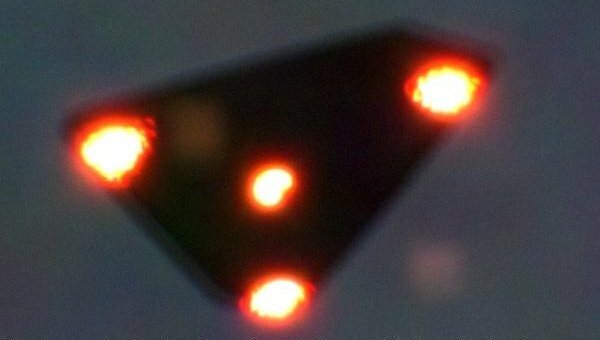 5,000 people reported seeing v-shaped UFO’s fly over Hudson Valley. The mass alien sightings lasted for a period of four years. The sheer number of witnesses, not to mention the fact that they all report seeing the same thing is what makes this so incredibly credible. At first some people assumed what they saw was an aeroplane, but they soon realised that it was moving too slowly, and quietly to be an aeroplane. It wasn’t only witness statements either, there was actually photographic evidence taken as well, which match what a lot of the witnesses described seeing. 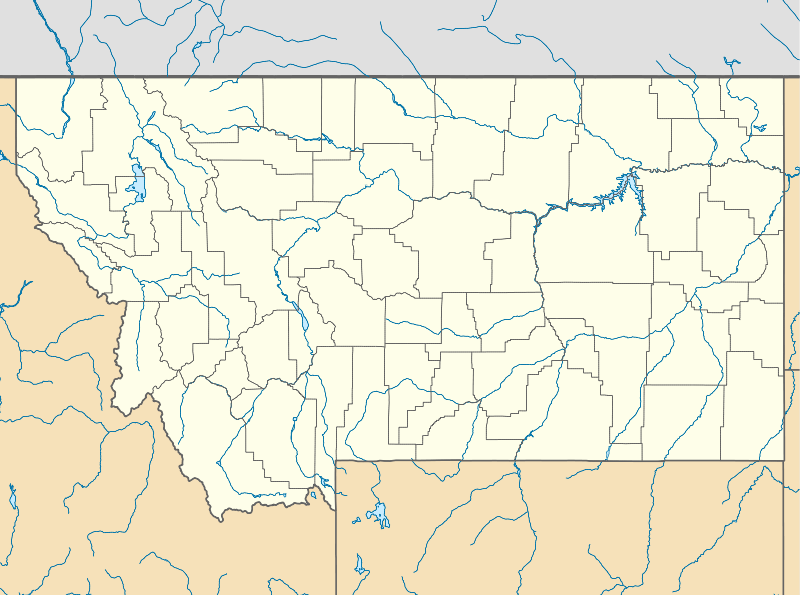 Normally people write off witnesses of alien sightings as insane, but how likely is it that 5,000 people were all insane, and that they were all insane in the same way? In Kecksburg, Pennsylvania a massive, fiery ball crashed into a wood. The police, and even military acted quickly and managed to keep everyone away from it, so nobody could see what it was. Thousands of people witnessed the crash, and hot metal debris was found all over Michigan and northern Ohio. 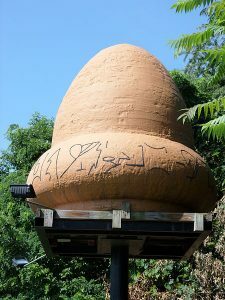 Interestingly some people actually managed to see it, saying it looked like a giant acorn, and that it was the size of a Volkswagen. A women who saw the crash says she saw inexplicable blue smoke rising from the area. The military searched the area for a while, and then was seen transporting a large object out of the area with a flatbed truck, but they claimed to have found nothing in the area. 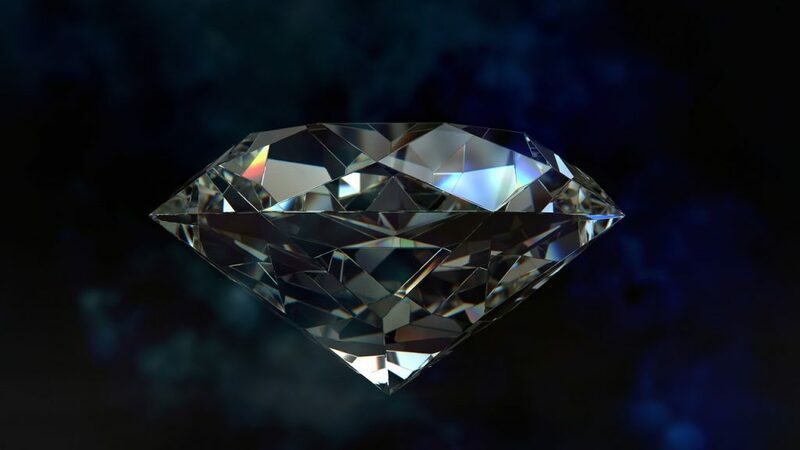 Three people were driving through Piney Woods, Texas when they stopped after seeing a giant, diamond shaped object in the middle of the road. The object was hovering as high as a tree, and it’s base was expelling flames. They stopped the car before getting too close for fear of getting burned, but one of the women was a born again Christian and decided that it was Jesus. She then worked out that since it was Jesus they could approach it safely, since Jesus wouldn’t harm them. The heat was intense and after she had gotten back into the car after examining it, she touched the car’s dashboard, leaving a mark that would last for weeks. They claim to have seen over 20 military helicopters appear in the area, and then they drove away from the scene. Both the women experienced strange physical symptoms, and even showed signs of radiation poisoning. They attempted to sue the US government for $20 million but the government denied ever being there. A Former US Air Force Captain, Robert Salas, claims to have seen UFO’s multiple times, and even says that aliens used to disable their nukes. He claims that 16 nuclear missiles became unable to function, at two different locations. Guards saw strange flying object, but couldn’t workout what they were, even though they were flying only 30 feet away. The object emitted a red light, and it while it hovered there that the nuclear missiles stopped working, and then it just left at an exceptional speed. This alien sightings like this have been reported by bases all over the world. 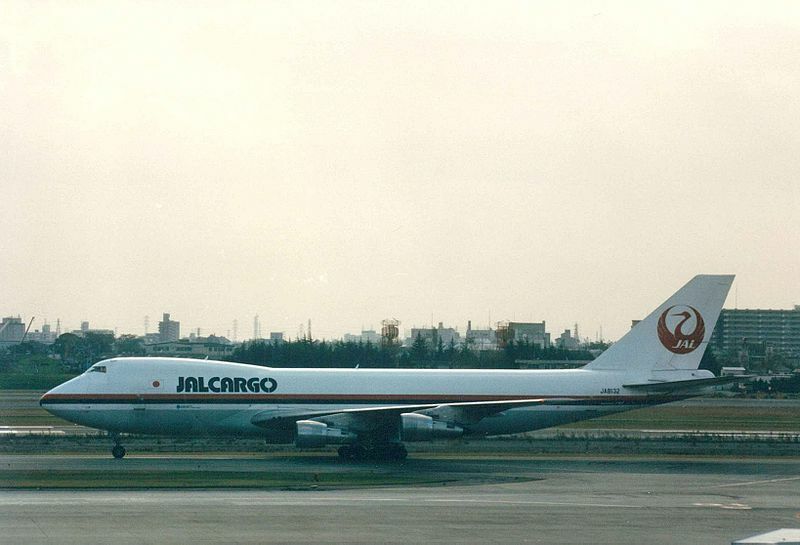 Japan Air Lines Flight 1628 Incident was a UFO incident that took place on 17 November, 1986. 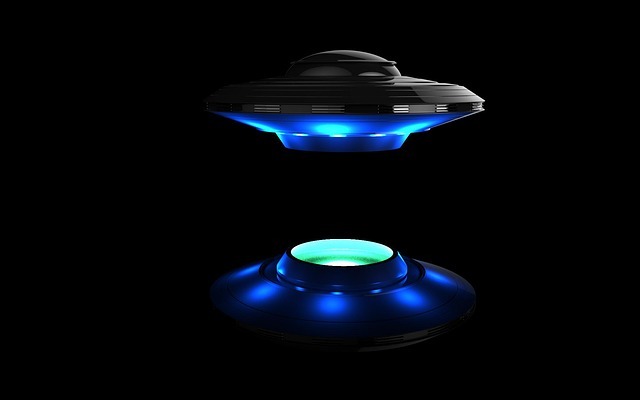 While transporting cargo the flight crew saw two unidentified objects flying on their left. They started flying closely to the cabin, and the captain could even feel the air crafts heat on his face. The two objects suddenly left, but then a third, much larger object started trailing behind them. They decided to change course. Air Traffic Control asked a United Airlines flight in the vicinity to confirm the traffic but when they got near the object had disappeared. 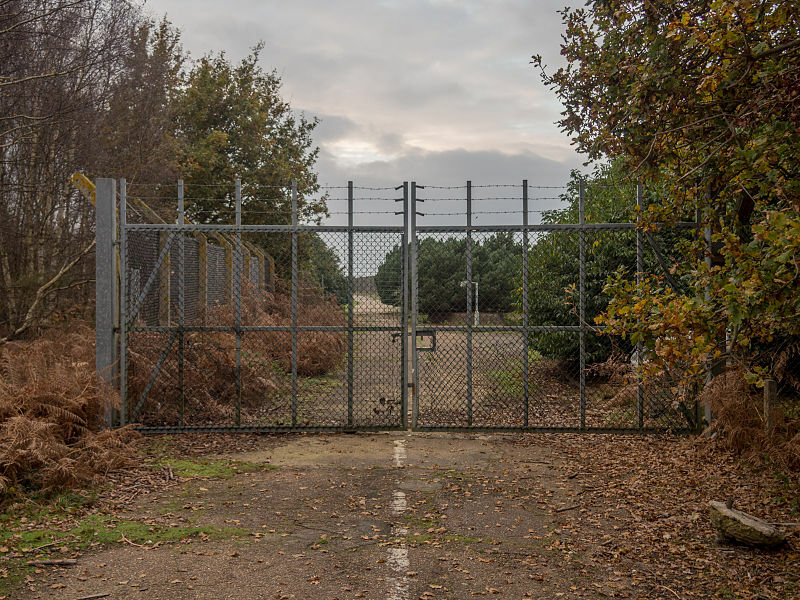 Guards at an RAF station in Woolbridge noticed unusual lights coming from the nearby forest and went to check it out. As they walked into the forest they assumed they would find some sort of plane crash, but according to Lieutenant Colonel Charles I. Hilt, they actually found a glowing metal object, that was moved through the are at an incredible speed. They returned the next morning but all they found were, broken branches, strangely shaped impressions in the ground, and an unusually high levels of radiation. In Belgium thousands of people all reported seeing UFO’s flying over the country. All witnesses described the same thing, a large, flat object, flying at a low altitude. They were in the shape of a triangle, with lights coming out of the bottom. On 30 March 1990, unknown objects were tracked with radar, and chased by two Belgian Air Force F-16s. The objects were not only photographed but also witnessed by 13,500 people. The Belgian air force released a detailed report on the events of that night.